When you’re looking for high quality hardwood furniture timber in Geelong, North Geelong Timber Supplies is the place to go. 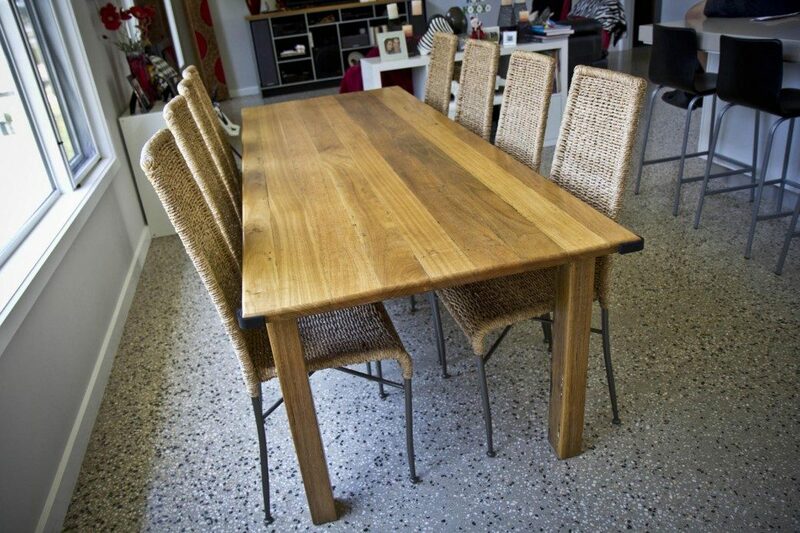 We’ve got a range of Tasmanian Oak timber available for furniture construction. Drop in, call now or email us to check our stock. Need furniture timber project inspiration? See these great customer projects! We have a whole Customer Project Gallery full of real DIY projects and completed furniture made with our hardwood timber! The story of the 8 foot Redgum letterbox! Beautiful handcrafted furniture from Grovedale!